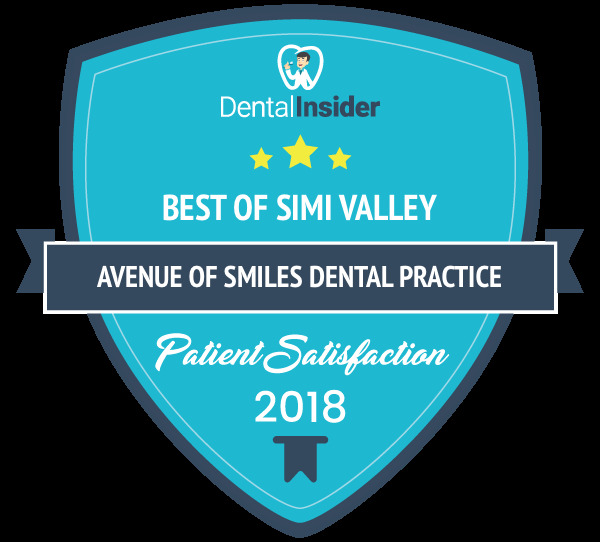 At the Simi Valley dental practice of Dr. Yan Fisher, our team is committed to providing comprehensive care for the long-term health of patients’ smiles. Our family dental practice provides gentle treatment for families throughout Simi Valley and the surrounding communities. 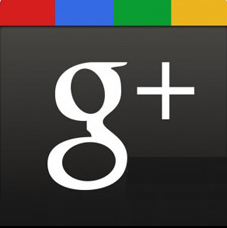 To schedule a consultation for yourself or a member of your family, contact Avenue of Smiles today! The team at our Simi Valley Dental practice takes the time to get to know our patients personally. Patients are encouraged to ask any questions they may have about their care to ensure the highest level of confidence in their treatment. We walk patients through all of their options for care, as well as the effects these treatments can have on their smiles. Parents and guardians of younger patients are also welcomed into the operatories with their children, allowing them to learn what oral hygiene strategies best suit their child’s dental health. Avenue of Smiles provides gentle dental care tailored to each patient’s needs and individual comfort levels. In addition to available options for sedation, our team provides care that maximizes the comfort of our patients in a relaxing environment. Many of the services available at our practice are designed to increase the cosmetic appeal of your smile. With the use of durable dental ceramics and composite resin, the treatments we provide enhance appearance and restore healthy bite function. We also provide teeth whitening and veneers as minimally invasive ways to boost smile aesthetics. We also encourage patients to take advantage of our Whitening for Life program! If you are looking for comprehensive dental care for the whole family, contact Dr. Fisher and our team at Avenue of Smiles today. We provide gentle care and cosmetic procedures for patients throughout Simi Valley and the neighboring communities.